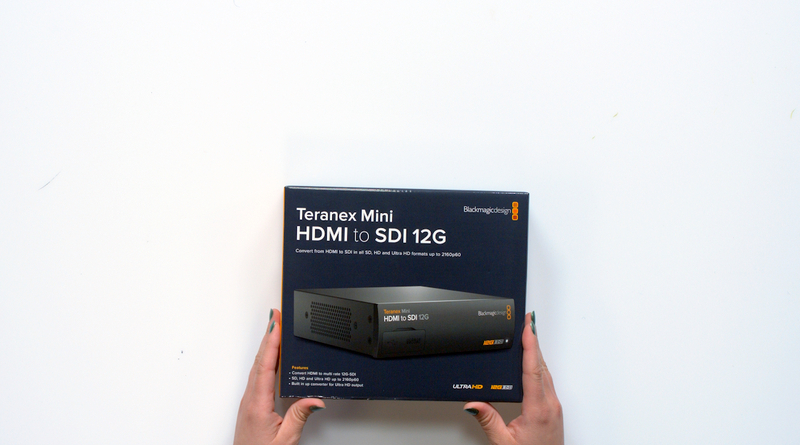 The Teranex Mini HDMI to SDI 12G allows you to convert an HDMI Signal into 12G SDI in a small, easily rackable unit. In today’s unboxing we talk about some of it’s features and a brief overview of how it works. 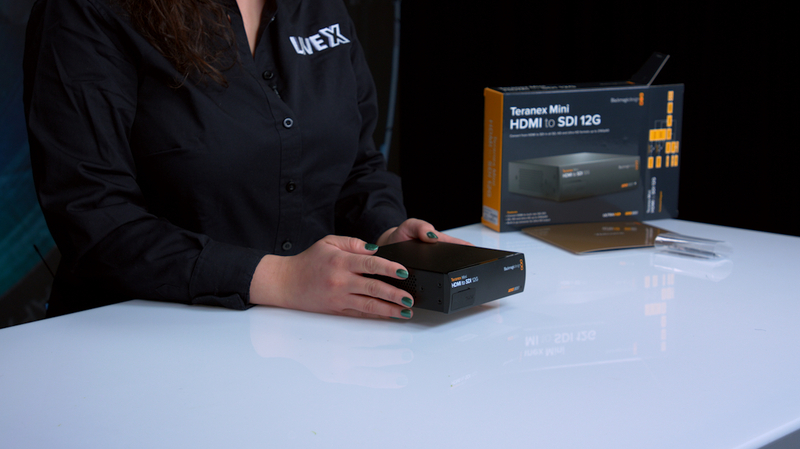 With a sleek and compact design, the Teranex Mini is small enough that you can easily hide it or install it in tight environments, or place three of them side by side in a 1RU Rack, so it’s great for varying workflows. With one HDMI Input and Two SDI Outputs, you can easily convert a consumer level camera into two SDI Signals - perfect for pulling them into a switcher, monitor, or whatever works best for your workflow. It also has two XLR Outputs so you can access balanced audio. 2 channels of professional balanced analog audio via XLR connectors. 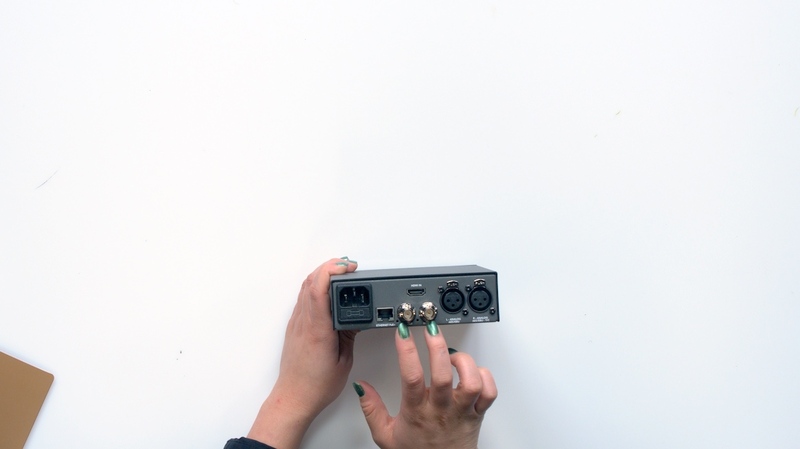 Right XLR can be configured for timecode input.